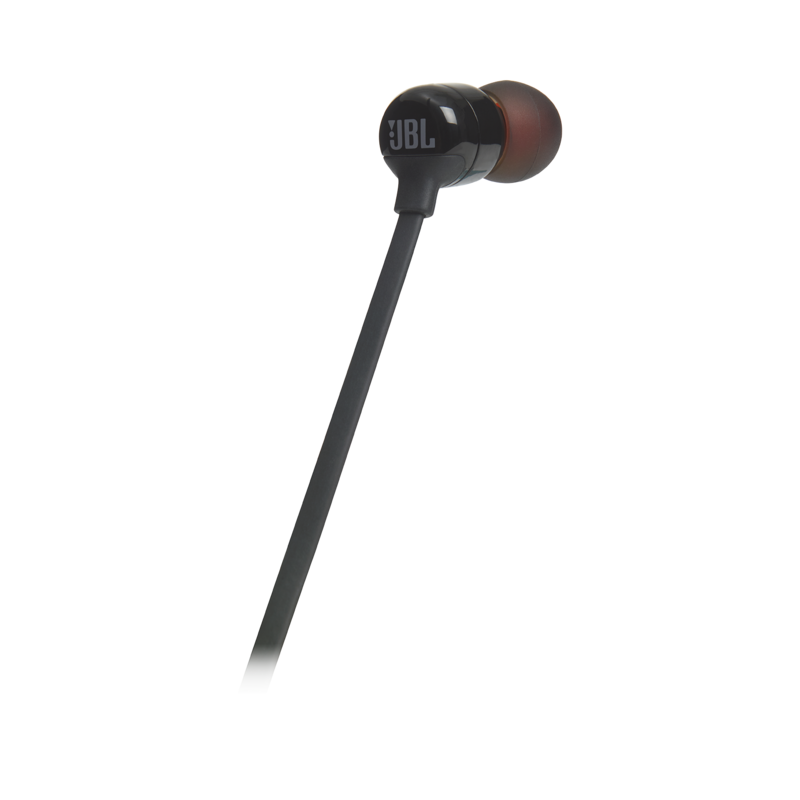 Print Featuring JBL Pure Bass Sound, the JBL TUNE160BT headphones offer a grab 'n' go, wireless solution for your everyday usage along with the ability to make or take hands free calls and 6 hours of battery life. 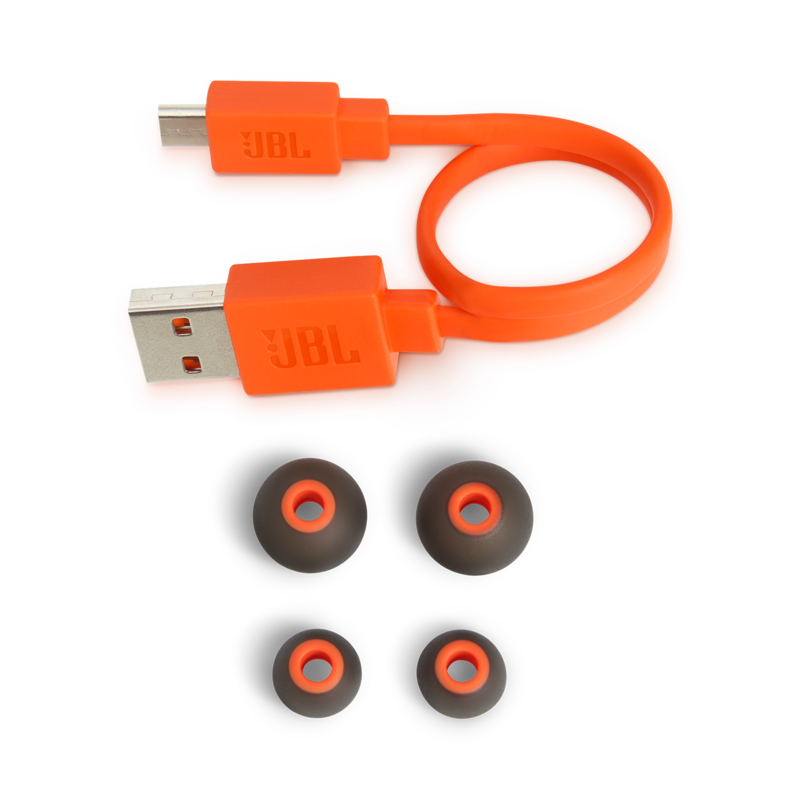 Print Featuring JBL Pure Bass Sound, the JBL TUNE160BT headphones offer a grab 'n' go, wireless solution for your everyday usage along with the ability to make or take hands free calls and 6 hours of battery life. 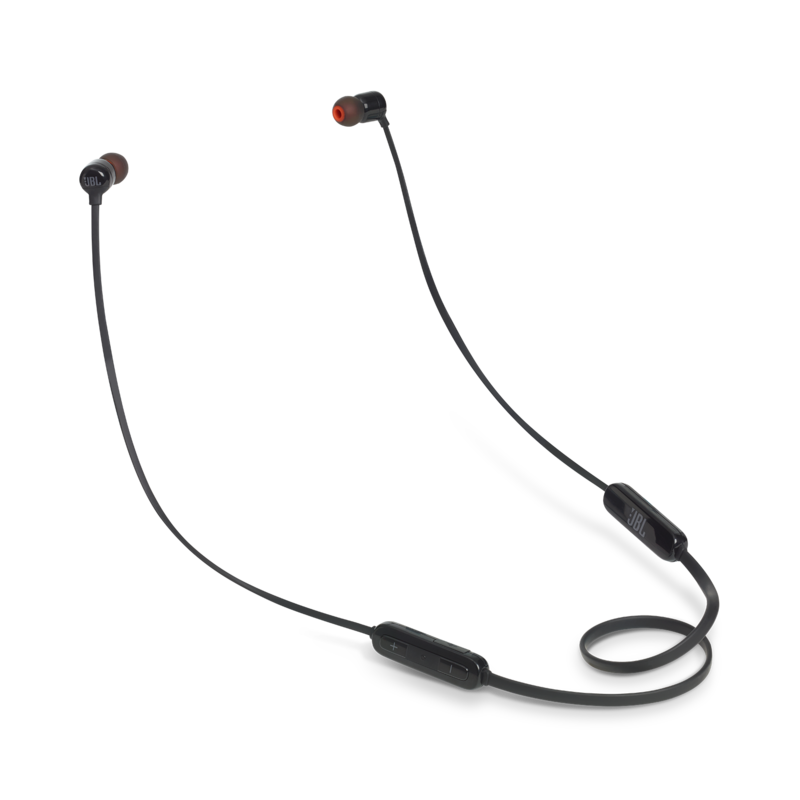 Imagine headphones that quickly charge in 2 hours, come in 6 distinctive colors, feature a flat tangle free cable and are lightweight enough to comfortably wear for hours on end. 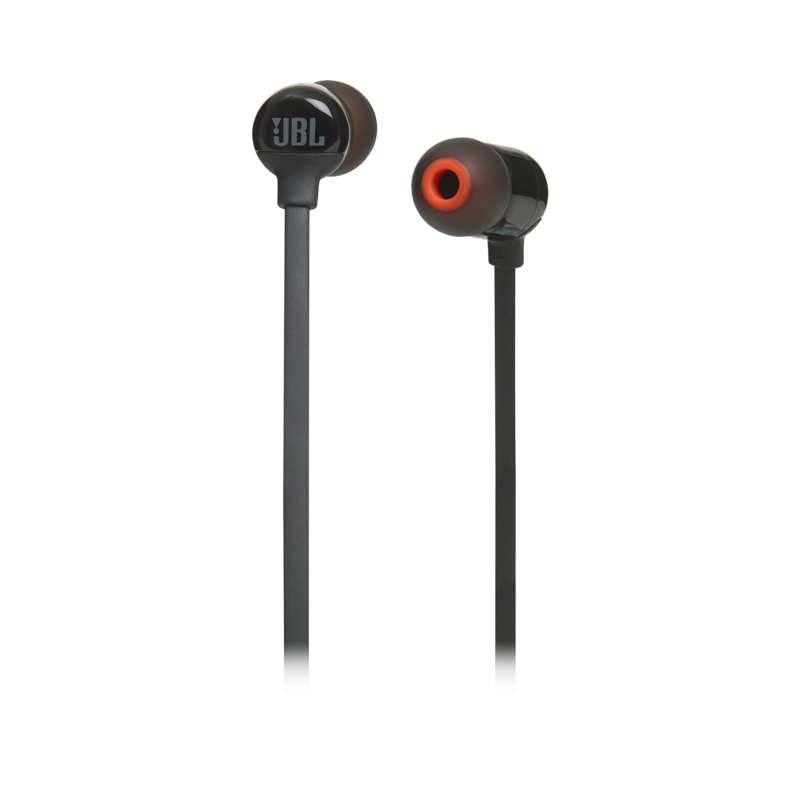 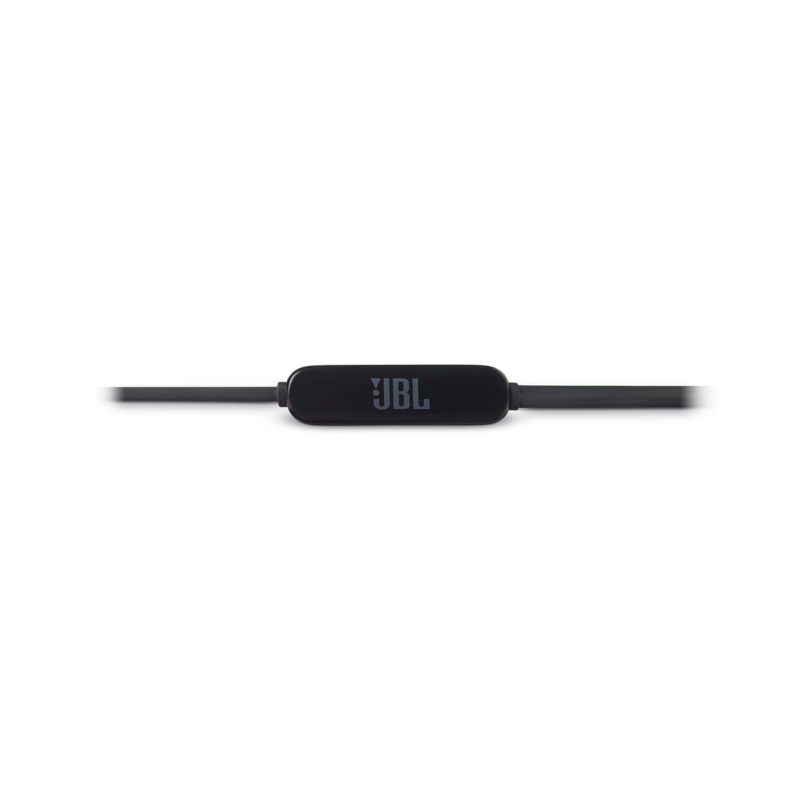 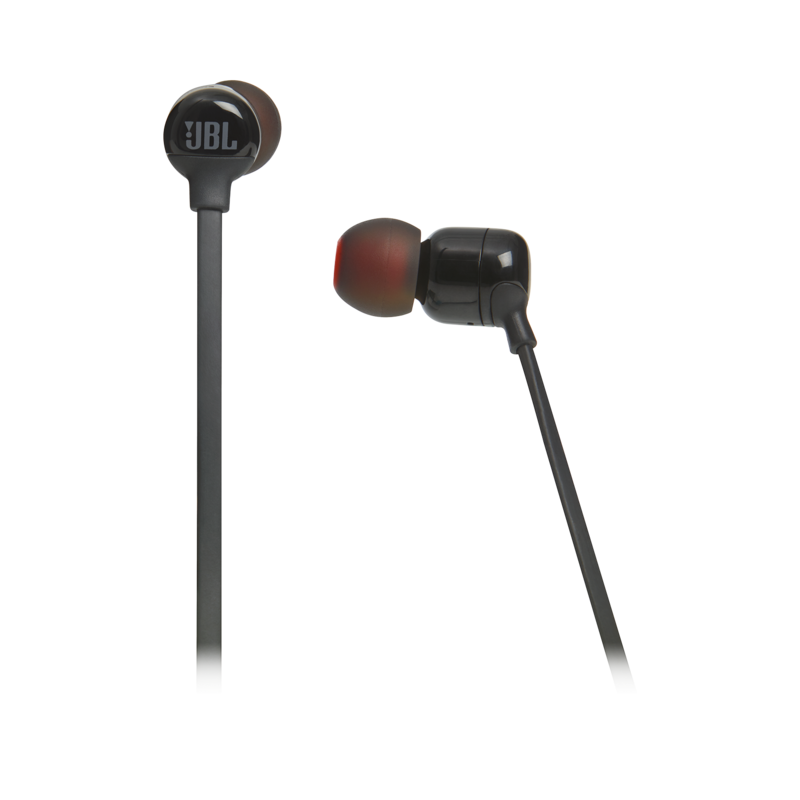 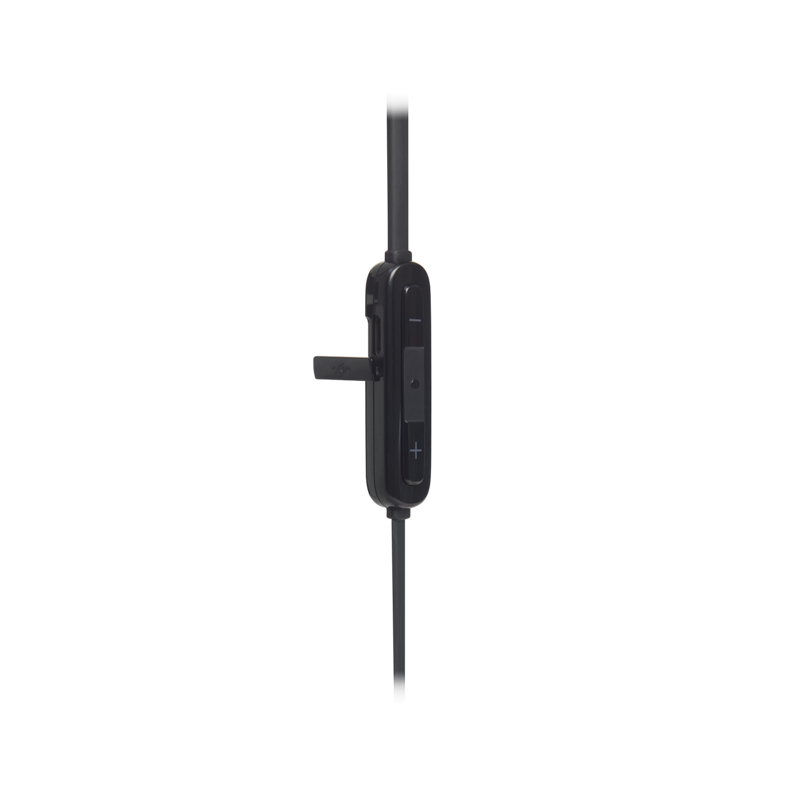 And when you combine magnets that ensure the headphones are not dangling when not in use, the tangle-free cable and the comfort of the ergonomic ear-tips and neckband design, it’s easy to see how the JBL TUNE160BT headphones can become an essential part of your day-to-day music loving life.